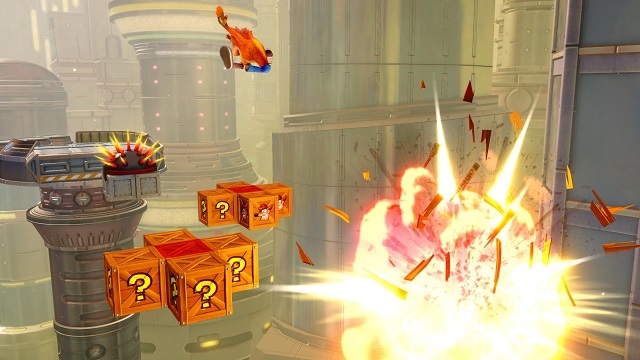 The Crash Bandicoot N. Sane Trilogy lets players spin, jump, wump and repeat as they take on the epic challenges and adventures from the three games that started it all: Crash Bandicoot, Crash Bandicoot 2: Cortex Strikes Back and Crash Bandicoot: Warped. Now fans can experience the beloved '90s video game icon like never before in this remastered game collection. 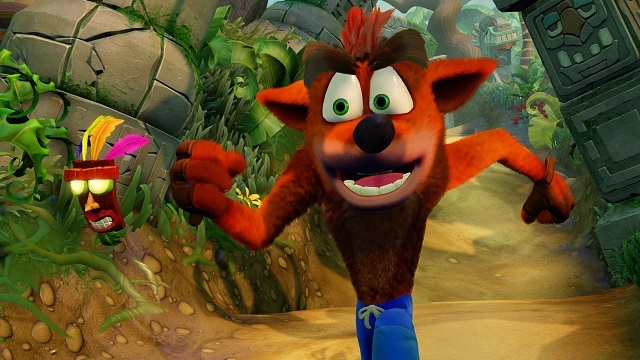 In this new trilogy, Crash fanatics can relive all their favorite moments in fully-remastered HD graphical glory and put some UMPH in their WUMP! 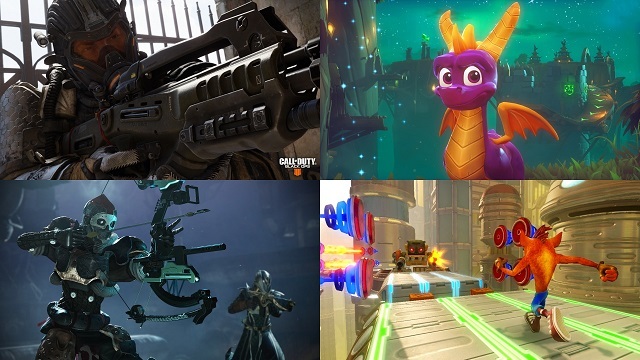 7/11/2018: Activision will be hosting a pair of panels at this year's Comic-Con. 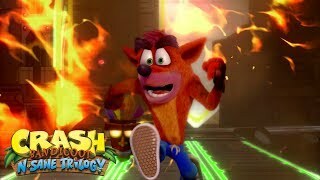 6/29/2018: Crash Bandicoot N. Sane Trilogy is now available on PC, Switch, and Xbox One, and all versions now include the additional levels Stormy Ascent and Future Tense for free. 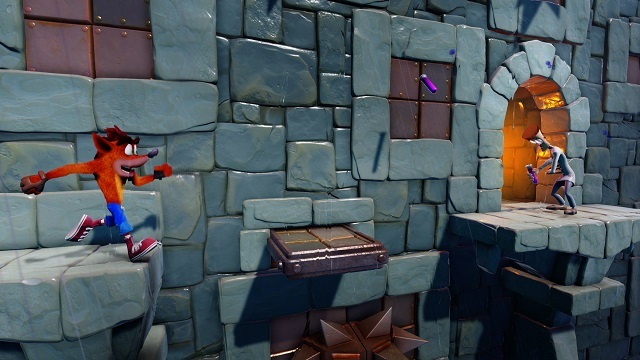 7/20/2017: At the Crash Bandicoot panel at San Diego Comic-Con it was announced that the previously unreleased Stormy Ascent level will be coming to Crash Bandicoot N. Sane Trilogy. 7/11/2017: Call of Duty: WWII, Crash Bandicoot N. Sane Trilogy, and Destiny 2 will each be featured at panels at San Diego Comic-Con next week. 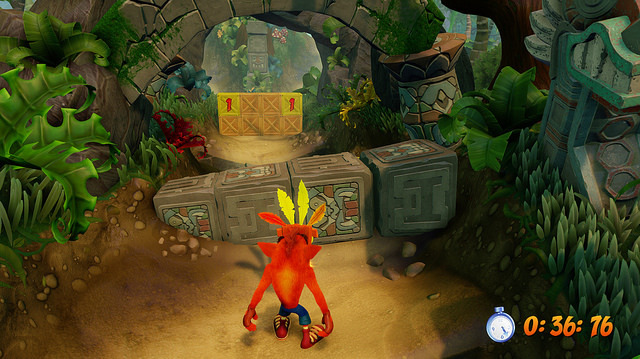 6/30/2017: Crash Bandicoot N. Sane Trilogy launched today for PS4. 6/8/2017: Activision will be featuring Call of Duty: WWII, Destiny 2, and Crash Bandicoot N. Sane Trilogy at its booth at E3 2017. 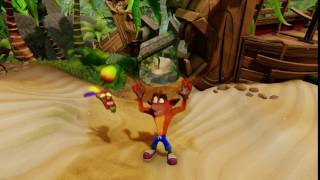 5/4/2017: The Crash Wumpa Volley was the winning submission in the Crash Bandicoot N. Sane Trilogy Idle Animation Contest. 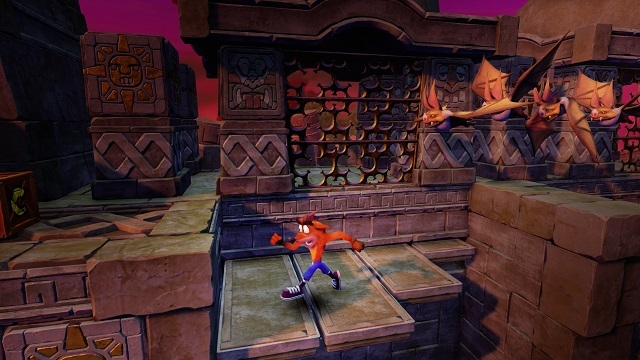 2/16/2017: Crash Bandicoot N. Sane Trilogy will be available for PS4 on June 30th. 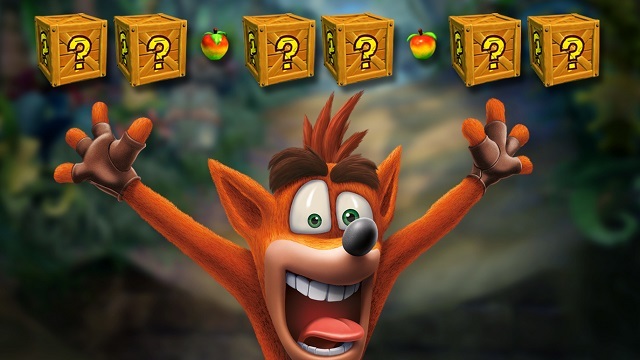 12/5/2016: Pre-orders opened today for Crash Bandicoot N. Sane Trilogy on PS4. 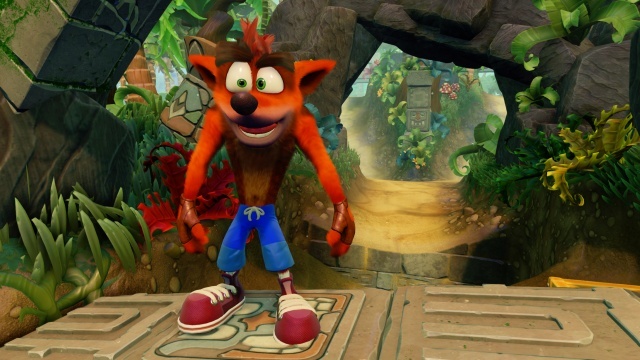 12/3/2016: Crash Bandicoot N. Sane Trilogy is coming to the PS4 next year.